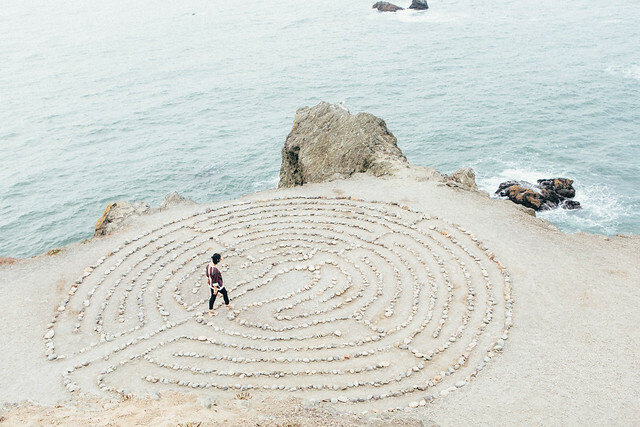 You may not have heard of Mindfulness Meditation, but chances are you’ve heard of mindfulness. “Mindfulness” has been a bit of a buzzword lately in forums relating to health and wellness, but unlike many buzzwords, there is substance behind it. 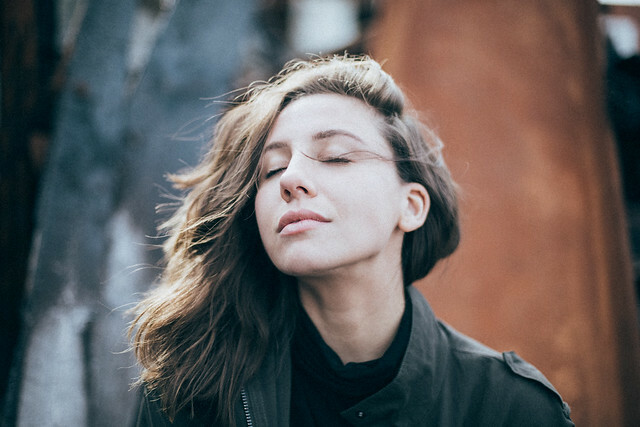 Whether you’re dealing with the regular stresses of an overly busy life or something more serious like anxiety or depression, you can benefit from mindfulness meditation. And we can teach you how with our mindfulness classes in Rancho Mirage, California. Mindfulness meditation, or Vipassana meditation, differs from its counterpart, called Simatha meditation. In Simatha meditation, the practitioner is urged to focus on the breath or another focal point in order to avoid distractions and achieve bliss through tranquility. Vipassana meditation actually encourages you to be aware of your thoughts, emotions and physical sensations in order to practice non-attachment to these things. When you become aware that your breath, thoughts, emotions and physical state are constantly changing, you learn to accept the impermanence of every state of being. You become aware that this too shall pass. Understanding this concept helps you to see that these things are not what define you, but that your true self is the clear, peaceful being that exists at your core and is always present. Mindfulness meditation triggers your body’s relaxation response. This switches your nervous system from fight-or-flight to rest and digest, and curbs the effect of stress hormones like cortisol. Studies have shown that this phenomena happens even when you’re not meditating; it actually changes the way the amygdala region of the brain responds to emotional stimuli. So not only does this meditation immediately calm you when practiced, it strengthens your ability to be aware of the effect that emotional and external stimuli have on your mental and physical state. It’s empowering knowing that you can change your reaction to the unpredictable ups and downs of life. Being present in the moment can help calm your nerves in a multitasking, over-stimulating world. It also draws your mind away from pain, anger, sadness, trauma and worrying. Non-attachment to these mental and emotional states of being can drastically improve the amount of stress and anxiety you experience in your life. A great side effect of lowering your stress? You sleep better! And when you sleep better, your ability to deal with stress is improved as well. It’s a win-win situation. When you can harness the ability to recognize thoughts and feelings and allow them to slide away, you quiet the famous “monkey mind” that keeps so many of us tossing and turning at night. Mindfulness meditation turns the volume down on our constant self-talk and allows for a clear, peaceful mind. In this state, sleep comes more easily and is more restful. The power of becoming the unattached observer of our physical sensations, thoughts and emotions is that we can actually lessen the frequency of the negative and boost the frequency of the positive. This can come into use with many common ailments that are a side effect of stress. Mindfulness meditation has been shown to reduce or put an end to chronic pain, migraines, inflammation, high blood pressure and gastric disorders. This practice also strengthens the immune system. This means you get sick less frequently, and illnesses and injuries take less time to heal. 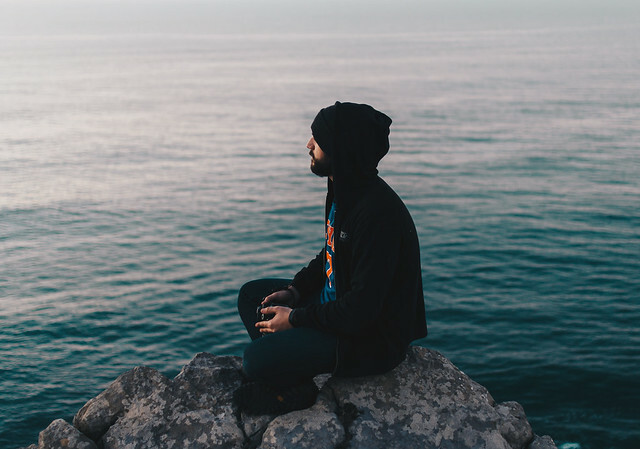 Mindfulness meditation is becoming an increasingly popular mode of treatment for many mental illnesses and behavioral disorders such as depression, anxiety, addiction, PTSD, OCD, and many more. By calmly observing self-defeating thoughts, cravings and urges in a non-judgmental way, a person can learn to curb them and downplay their effect on choices and actions. Meditation has the power to change perspectives and give the practitioner the freedom to choose healthier patterns and habits. It is a normal function of the brain to get trapped or wrapped up in a stream of thought, which can obscure our sense of reality. Mindfulness meditation can help you listen to your thoughts rather than getting caught up in them. It also helps the practitioner to see that happiness, sadness, pain and pleasure are ever-changing and impermanent. Through observing the breath without judgment, you will see that it too is constantly changing. This is a perfect reflection of the nature of life. This is arguably the most valuable benefit of developing a mindfulness meditation practice. Without self-confidence, it’s hard to achieve the kind of life you want to live. All of the above ailments make it difficult to feel your best and believe the goals you have set are attainable. Mindfulness meditation is, at its core, a process of self-discovery that can lead to total liberation. When you are able to connect with the way that emotions, physical feelings and thoughts affect how you live your life, then you begin to empower yourself to take control. The knowledge that you are always your true self and that you are not defined by your thoughts, anxieties, fears or experiences is a priceless gift. With a regular mindfulness meditation practice, you can retrain your mind to experience living in a totally different way. If you want to cultivate freedom from stress, self-doubt, physical pain, and other negative effects of an imbalanced life, we can help. 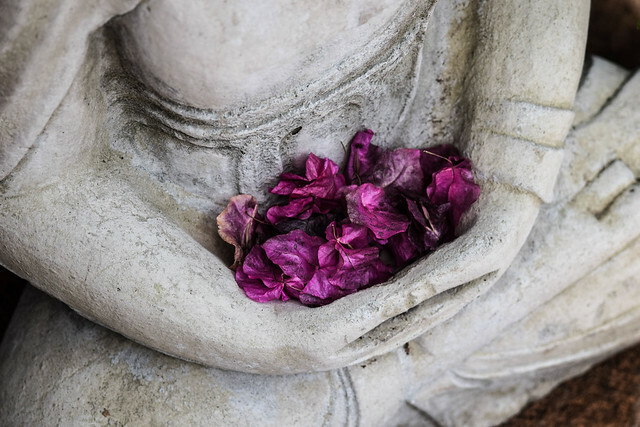 Visit our services page today to learn more about how we can teach you loving kindness meditation, body scan meditation, walking meditation, and much more. 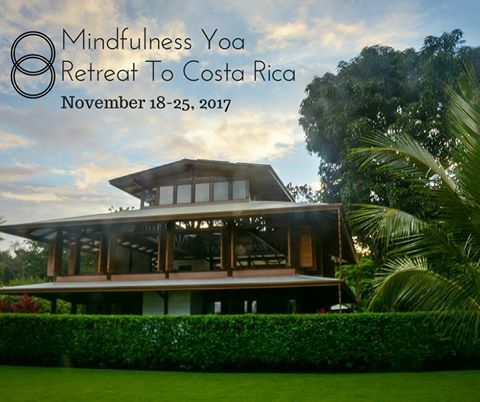 We also have an upcoming week-long retreat in Costa Rica that would be the perfect way to jump start your practice. Join us, and embark on your path to happiness and well-being!